Out of context, the lion’s tail sounds like a reference to the tamest part of a fierce giant cat, but it’s actually rather cheeky. The lion is the symbol of the British people, and “Twisting the lion’s tail” is old school slang for an act that would “provoke British feeling”. 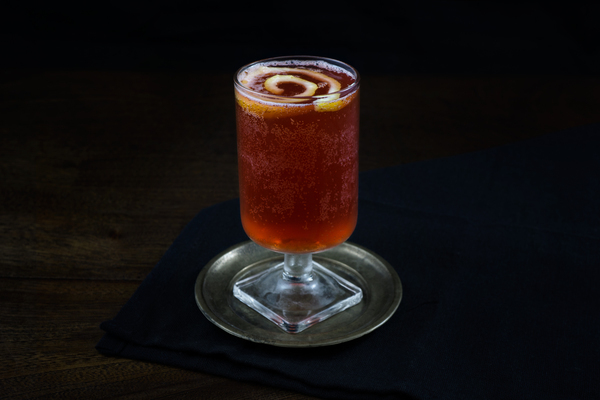 We’ll skip the history lesson, but it's an interesting choice for a cocktail composed of Jamaican allspice dram and American bourbon. Others have assigned intriguing political implications, but we’ll keep it short: it’s uncanny how well these disparate colonial elements come together. The recipe’s pairings seem counterintuitive on paper. 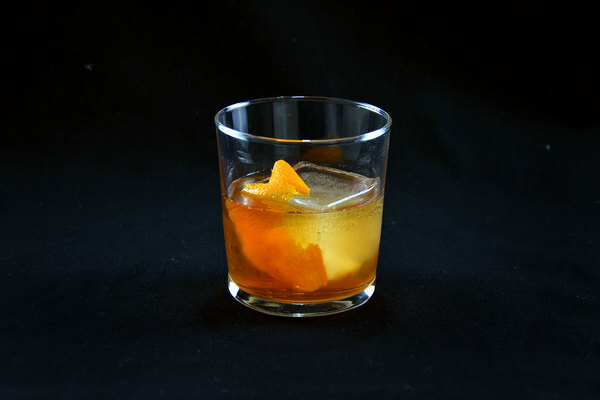 Allspice dram and lime are ready made for rum, but instead we get bourbon, which typically partners with lemon. Nevertheless, what is erratic on paper shines in the glass, and this rich, spicy drink borders on perfection. The dram’s cinnamon, nutmeg, and clove compliment the bourbon’s maple and vanilla; the lime lightens that weight with just the right tang. 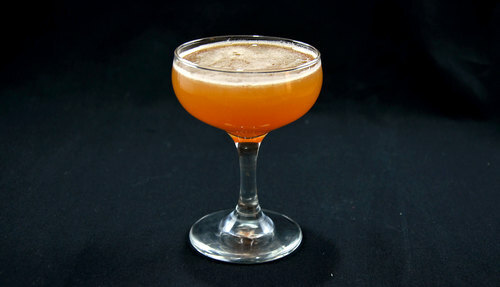 Any reliable mixing bourbon will do, but fewer options are available for the Jamaican liqueur. 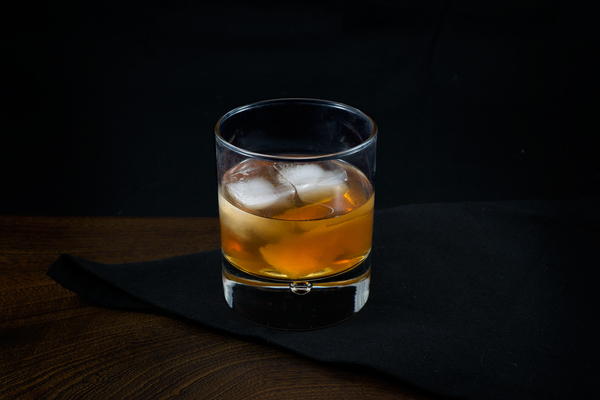 Our preference is St. Elizabeth's Allspice dram, a robust offering that hits all the right notes. Alternatively, there are many recipes available to replicate at home.